CoreLogic’s latest Home Price Index rose by 6.8 percent year over year in June, though annual appreciation is expected to relax moderately by next summer. 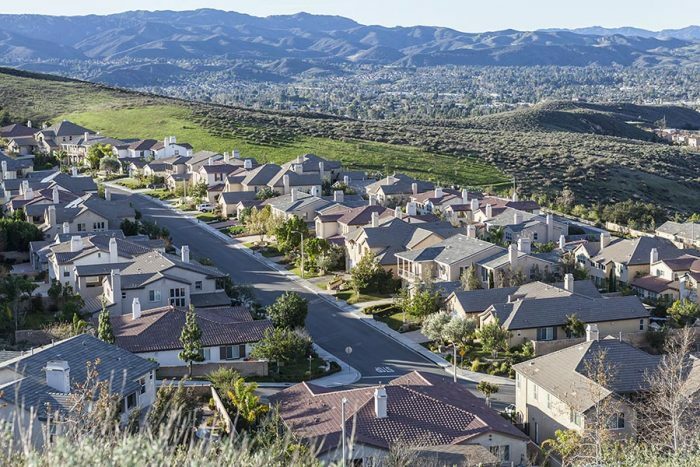 California home prices increased by 8.4 percent on an annual basis, with year-over-year gains projected to hit 9.1 percent by June 2019. Home prices in the San Francisco and Los Angeles metropolitan areas increased by a respective 11.2 percent and 7.6 percent year over year. Home price growth in California, the Bay Area, and Los Angeles, outpaced the national rate in June, further hampering affordability and keeping a lid on sales activity. CoreLogic’s latest Home Price Index says that U.S. home prices were up by 6.8 percent year over year in June. The company predicts that annual home price appreciation will begin to slow, falling to 5.1 percent by June 2019. Although California was not one of the three U.S. states that recorded double-digit percent appreciation from June 2017, the state still saw a healthy 8.4 percent price gain. Contrary to CoreLogic’s projections of cooling U.S. home prices, the Golden State is expected to move in the other direction, with forecast annual growth of 9.1 percent by June of next year. Home prices in the San Francisco metropolitan area were up by 11.2 percent in June, the second highest increase of the 10 major U.S. housing markets that CoreLogic tracks behind Las Vegas. Year-over-year appreciation in Los Angeles also outstripped the national rate, with prices rising by 7.6 percent. The gains are further straining California’s already tight affordability conditions, which are exacerbated by rising mortgage rates, the combination of which caused home sales to tick down. While many Californians are feeling the state’s housing affordability crunch, it remains a national problem. Nearly half of all renters that CoreLogic surveyed cited affordability concerns as their reason for being disinterested in homeownership. Younger millennials were more likely than other age groups to point to the high cost of buying a home, with almost two-thirds say that a lack of affordability is a barrier.